Got an old clunker sitting in your driveway? 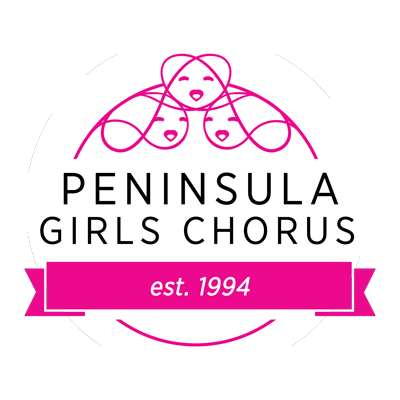 The Peninsula Girls Chorus can benefit if you have a vehicle you are ready to donate. Please call 1-800-320-0476 or click on: online donation center if you are considering a vehicle donation. Click here for more information about vehicle donation. "PGC is what continues to help me through the week. It helps me take my mind off of things that are stressing me out like homework or high school applications. Singing with PGC makes me feel happy”.